Unocoin is an India-based digital currency trading platform that allows users the possibility of trading and storing Bitcoin. This platform underwent several rounds of heavy seed investments by top companies. Although it offers extensive functionality for a trade platform, Unocoin offers support only for Bitcoin and only Indian citizens. Unocoin's platform design may not be up-to-date, but it offers extensive functionality. This platform is intuitive to use, the left-sidebar category menu is easy to use, facilitating user access to Unocoin's extensive functions. Unocoin security levels are exceptionally high. They offer 2FA and a withdrawal white list option. They use an elastic multi-stage wallet strategy ensuring that 80-90% of funds are kept offline and secure. Also, for withdrawals, users are required to pass an enhanced verification process providing proof of the validity of their identification documents. The Unocoin platform is developed and mantained by an Indian company headquartered in Bangalore, India. Unocoin was the highest-funded digital currency startup in India. The company announced it has raised $1.5 million in a Pre-Series A funding round. Unocoin co-founder and CEO is Sathvik Vishwanath. Unocoin is the leading Indian Bitcoin exchange but offers support only for Bitcoin and only for Indian-based users. The platform has been heavily seed-funded by several big companies in India. Recently, Bitcoin wallet and technology giant Blockchain.info is entering the Indian market via a partnership with Unocoin. 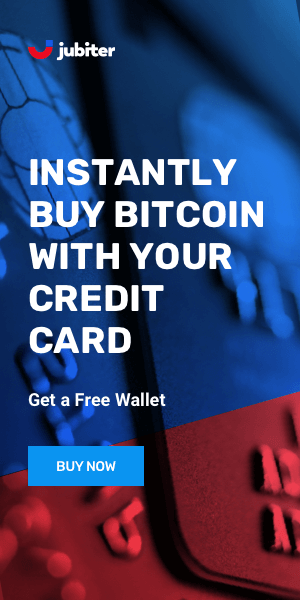 Unocoin provides merchant gateway integration, and a simple and instant way for businesses, traders, e-commerce shops, NGOs, and freelancers to accept Bitcoin as a medium of payment for their products and services. 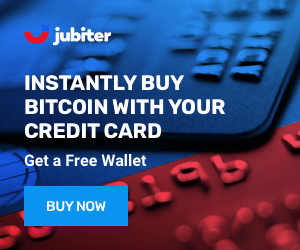 Buying Bitcoin from this platform is instant. Selling it can take up to 3-5 working days. Some users complain about high transaction fees.